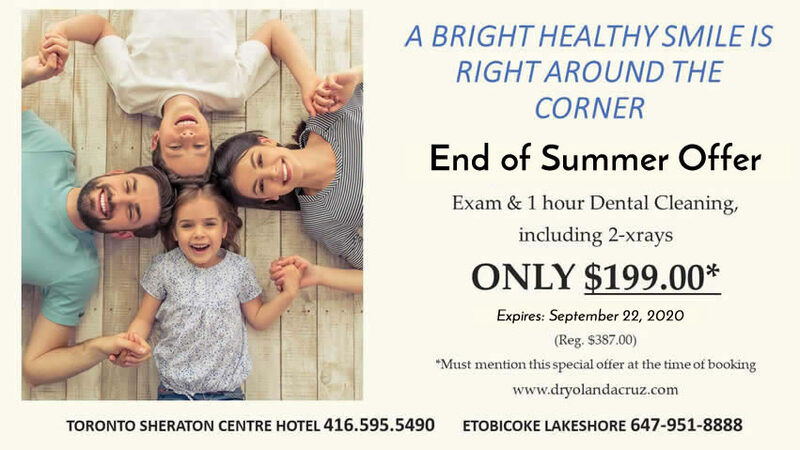 At Dr. Yolanda Cruz Dentistry, we offer dental crowns and bridges to our patients in our Toronto Ontario offices. We create custom dental crowns and bridges for patients with missing, fractured, damaged or decayed teeth. 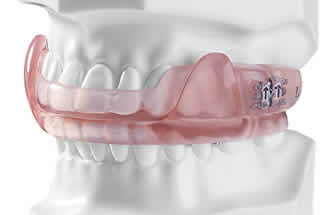 Our dental crowns and bridges look and feel like natural teeth. 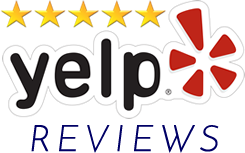 No matter how complex your dental issues, we can improve your dental health. 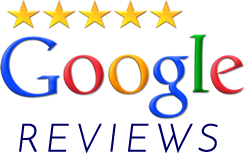 Schedule an appointment or contact us to discuss your dental needs. Dr. Cruz will perform a comprehensive dental examination to ensure that you receive the right care to restore your beautiful smile. A dental crown is tooth-shaped cap. 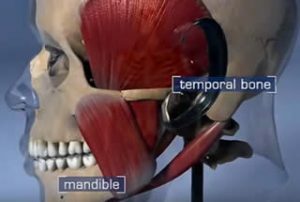 It is permanently cemented over a damaged tooth to restore the tooth’s strength, shape and size, and improve its appearance. 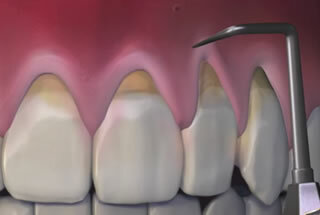 When cemented into place, the crown will cover the visible portion of the tooth above and right at the gum line. 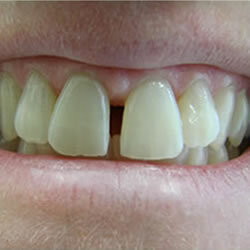 Crowns are used to hold weak, broken or cracked teeth together to avoid further fracturing. 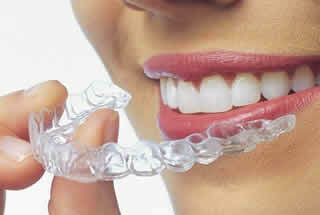 They are also used to support large fillings, attach a bridge, or cover discolored or deformed teeth. 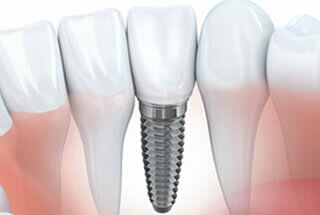 Crowns may also be placed over dental implants. Dr. Cruz usually requires two dental visits to install a crown. First, Dr. Cruz will prepare the tooth for the crown by grinding and shaping the tooth so that the crown can be fitted over it. Then, Dr. Cruz will make an impression of the tooth and surrounding gums. This impression is sent to a dental laboratory where the crown is fabricated. 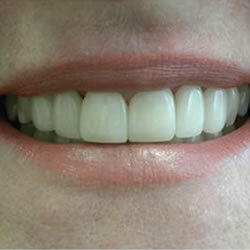 Dr. Cruz will fit a temporary crown over the tooth, until the permanent crown is ready. During the second visit, Dr. Cruz will remove the temporary crown and cement the finished permanent crown onto the tooth. Crowns generally last about five to eight years, and with good oral hygiene most crowns last longer. Avoid certain habits such as fingernail biting, chewing ice, and grinding teeth because they can do damage to the crown. 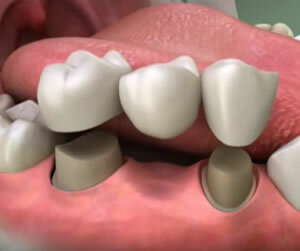 Dental bridges are used to replace one or more missing teeth in your mouth. A dental bridge is a false tooth (called a pontic) that is held in place by the abutment teeth on either side of the gap. It normally takes two or more visits for Dr. Cruz to complete your bridge. On your first visit, the supporting teeth are prepared – these are the teeth on either side of the missing tooth.The supporting teeth are ground down to make room for the crowns that will slide over the supporting teeth. These crowns also serve as holders of the pontic, which is the missing tooth’s replacement. Next, Dr. Cruz will make an impression of the supporting teeth so a dental laboratory can custom fit the bridge. Finally, the dentist will insert a temporary dental bridge to protect the supporting teeth and maintain the space between them. On your second visit, Dr. Cruz will install the permanent bridge and adjust it to insure proper fit and function. Once the fit is perfect, Dr. Yolonda Cruz will permanently cement the bridge into place.